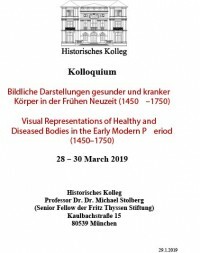 Dr Valentina Živković, a fellow of the Institute for Balkan Studies, Serbian Academy of Sciences and Arts, participated in the international scholarly conference Visual Representations of Healthy and Diseased Bodies in the Early Modern Period (1450–1750) in Munich (28–30 March 2019) by invitation from the Conference Chair, Dr Michael Stolberg, Professor of the History of Medicine, University of Wurzburg, and presented her paper “Plague Imagery and Reactions to the Plague in Istria: the Church of St. Roch in Draguć”. The purpose of the conference was to establish a dialogue between art historians and science historians in order to rid the approach to the subject of looking at “disease” from a hindsight perspective and to call attention to the need to analyse the written and visual sources in terms of Galen’s theory of medicine. The conference was a continuation of the work started in Italy in December 2017, when the Monash University Prato Centre had organised a conference on Representing Infirmity: Diseased Bodies in Renaissance and Early Modern Italy. 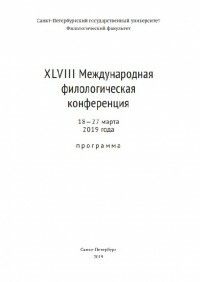 Svetlana Ćirković, senior research associate, and Mirjana Mirić, research associate of the Institute for Balkan Studies SASA, participated at the scientific conference XLVIII Международнaя филологическaя научная конференция with the contributions entitled Use of the Evaluative Dative Reflexive 'si' in the Timok and Lužnica Vernaculars in Eastern Serbia (Ćirković) and Areal analysis of the complementizer da omission in the Prizren-Timok dialectal area of the Serbian language (Mirić). 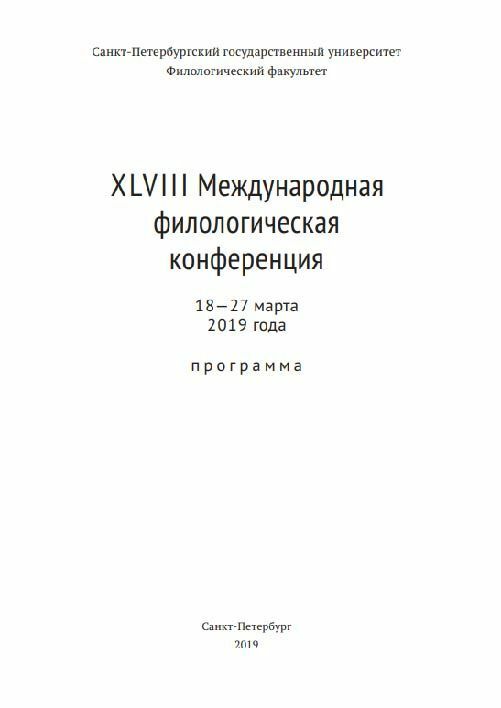 The conference took place from March 17th to 28th 2019 in Saint Petersburg (Russia). 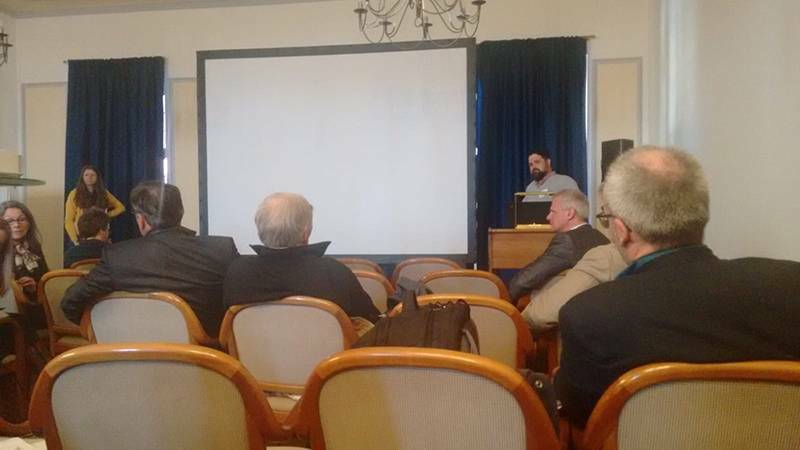 It was organized by the Faculty of Pholology, Saint Petersburg’s State University, and gathered numerous scholars from Russia and other European countries. 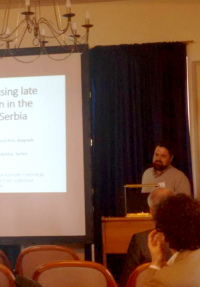 Dr Miroslav Marić, Research Associate of the Institute for Balkan SASA attended an International conference „LBK & VINČA Formation and Transformation of Early Neolithic Lifestyles in Europe in the second half of the 6th millennium BC“ in Tübingen upon an invitation from the University of Tübingen. 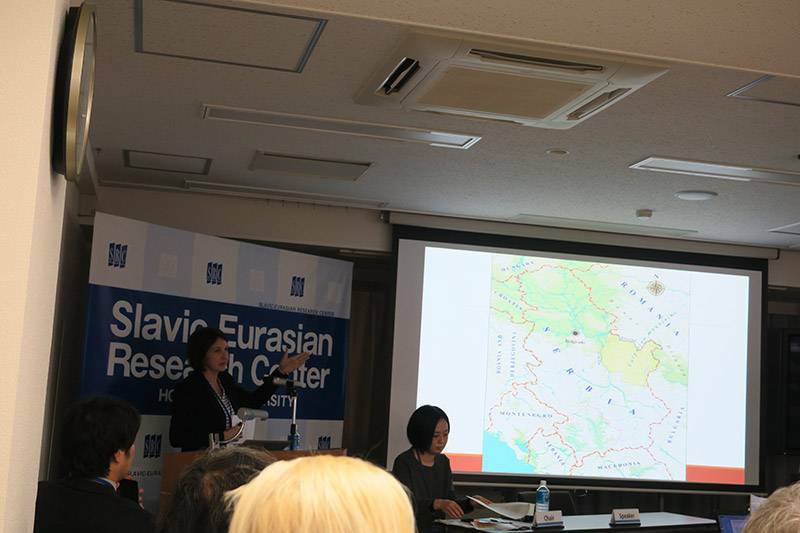 On the occasion, Dr Marić held a presentation entitled The Tisza divide. 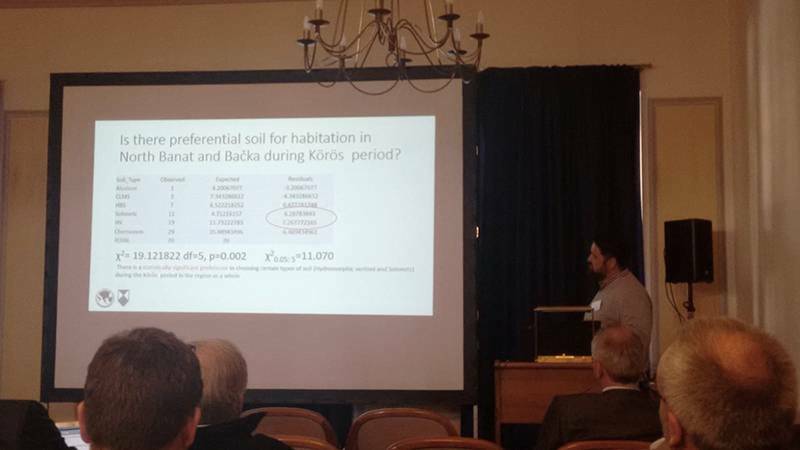 The missing late Neolithic transformation in the north Bačka region of Serbia. 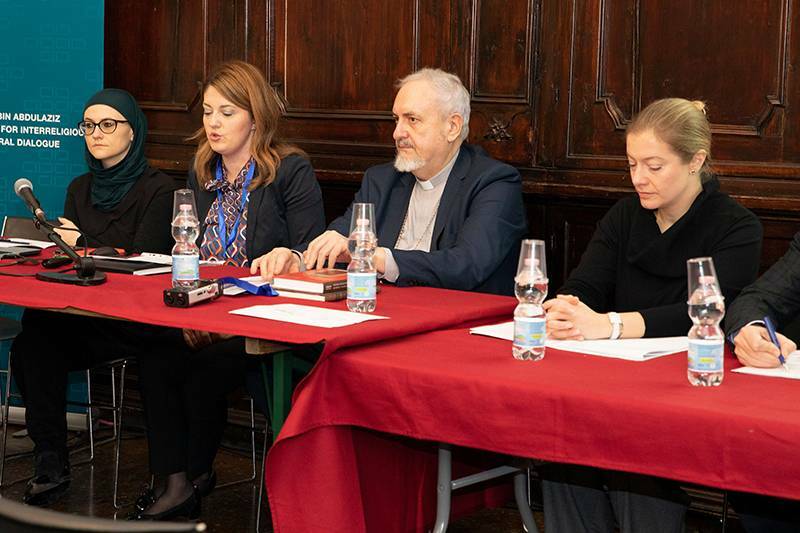 The conference was attended by more than 40 lecturers from Europe between the 21st and 23rd of March 2019. 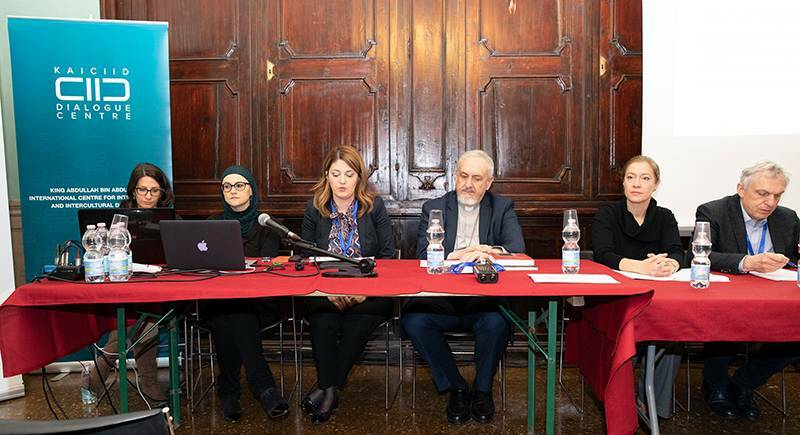 Dr. Aleksandra Djurić Milovanović, senior research associate of the Institute for Balkan StudiesSASA, took part in the international conference of the European Academy of Religion (EuARE)which took place on March 4 th – 6 th 2019 in Bologna, Italy. 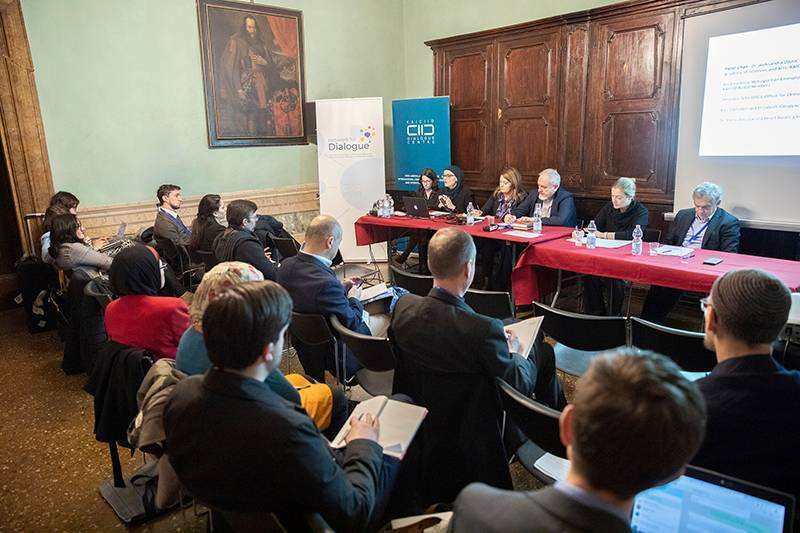 Dr. Djurić Milovanović participatedat the panel discussion organized by International Dialogue Center KAICIID: Dialogue as anApproach to Social Inclusion of Migrants and Refugees: Theoretical Framework. 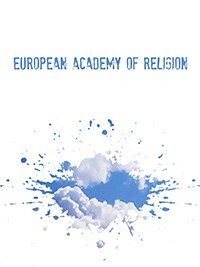 EuAREConference gathered over one thousand participants from all over the world. 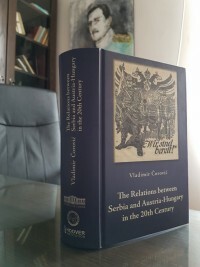 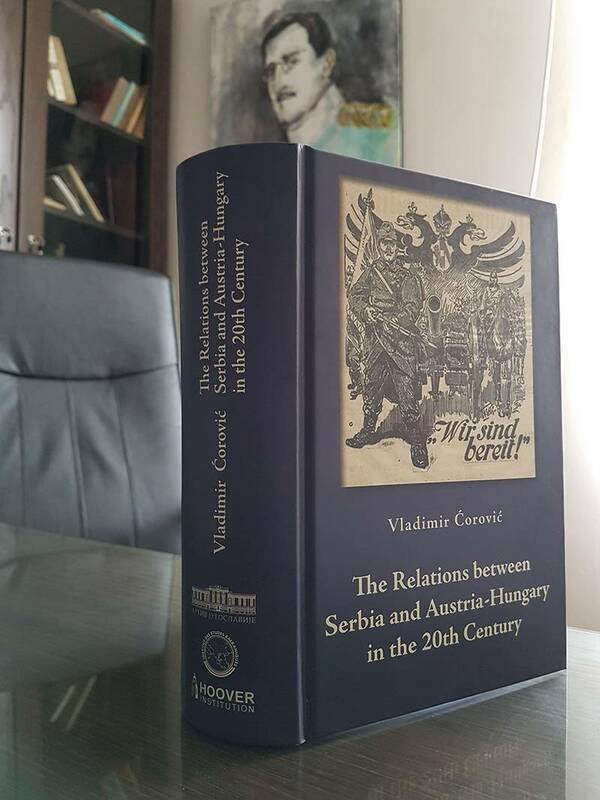 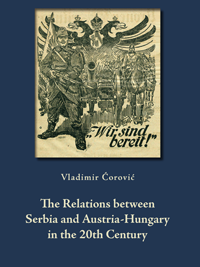 first two parts of the book, translate the third one and make the necessary emendations in the text which was done by Dragan Bakić, a research fellow of the Institute for Balkan Studies. 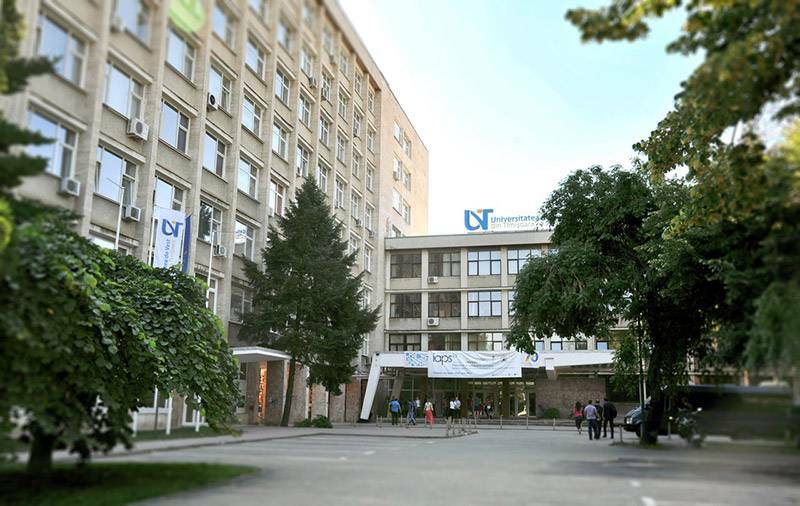 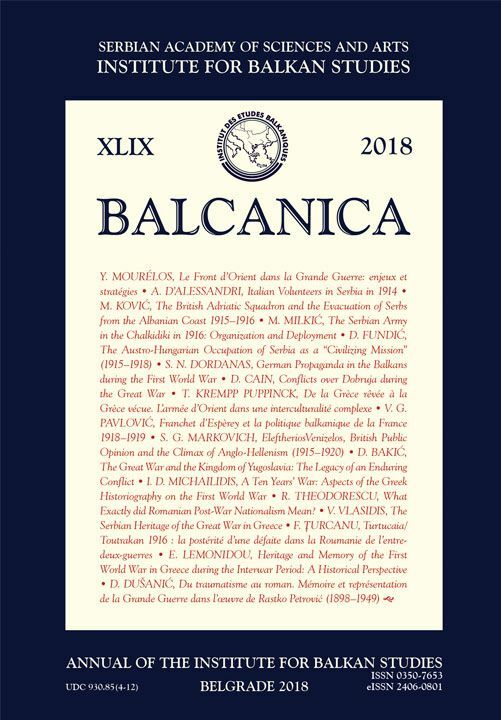 With a view to the exceptional importance of the voluminous Ćorović’s study unrivalled to this day, its interesting fate which is in itself a mark of tumultuous times, and as an homage to the inimitable Prof. Bataković who initiated the entire project, our institute has a great pleasure to introduce it to the English speaking public. 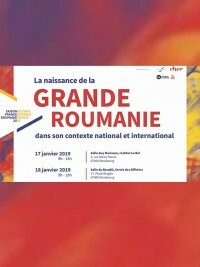 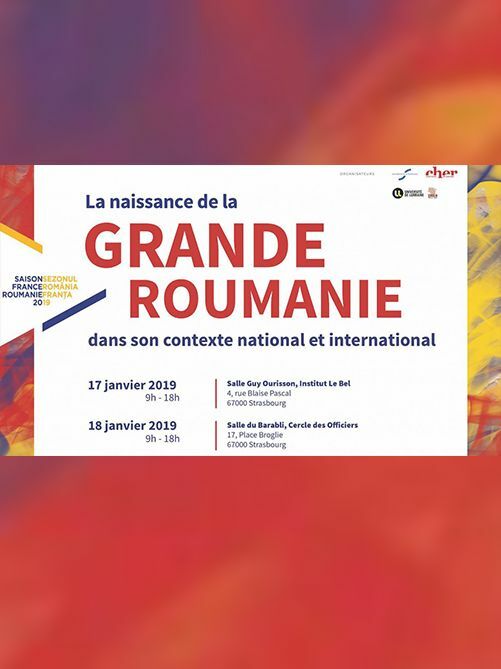 Dr Vojislav G. Pavlović, director of the Institute for Balkan Studies SASA, took part in the conference La Grande Roumanie, in Strasbourg on 17 and 18 January 2019. 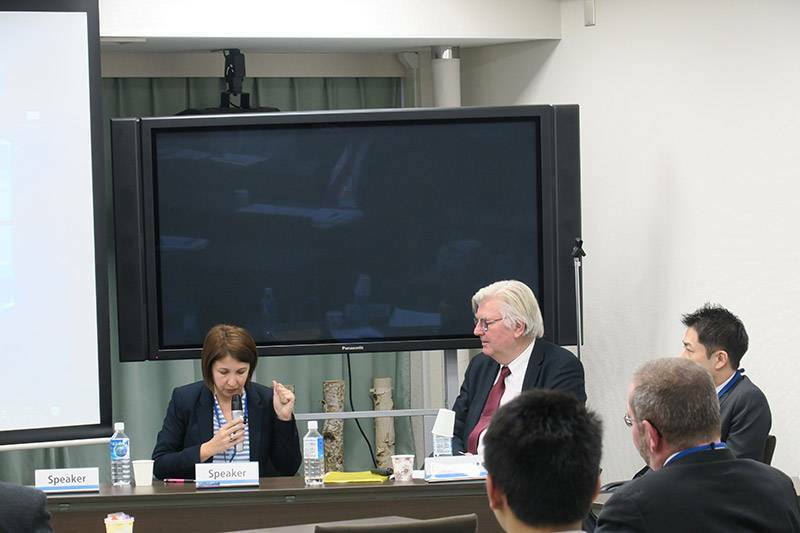 The conference was organized by the University of Strasbourg and the University of Metz. 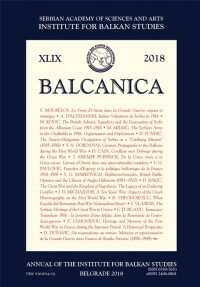 Dr Pavlović's paper was intitutlated : La situation militaire dans les Balkans, 1918-1919. 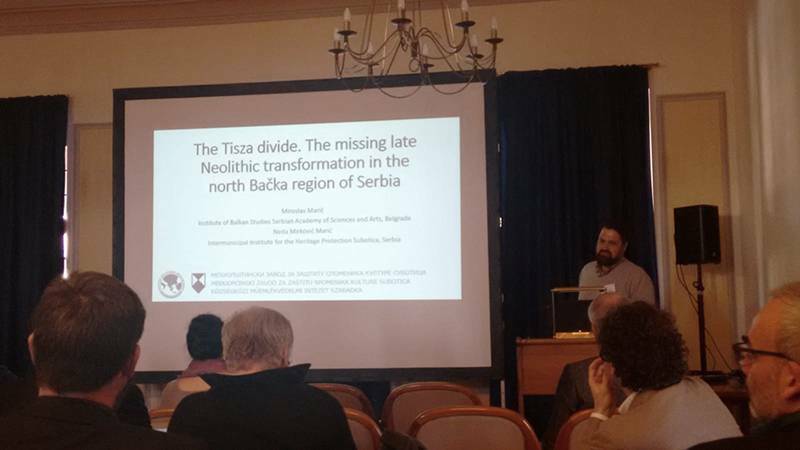 Dr Vladimir P. Petrović, Senior Research Associate of the Institute for Balkan of SASA, was invited in Timisoara by West University and the Center for Archaeological Studies "Constantin Daicoviciu", from 10th to 12 December 2018. He held a seminar for students of bachelor and master studies of Archeology, as well as for interested scholars. 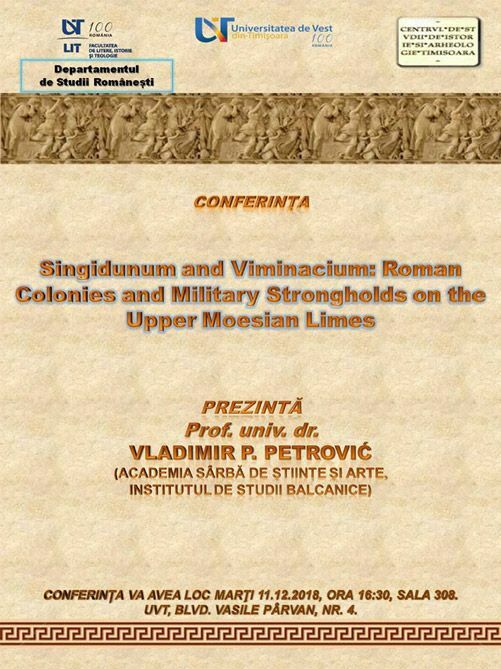 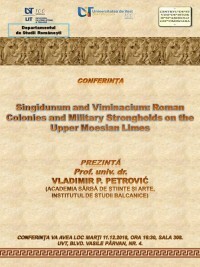 The themes of the lectures were: Singidunum and Viminacium: Roman Colonies and Military Strongholds on the Upper Moesian Limes and The Iron Gates in the Eve of Dacian Wars: The Infrastructural Works. 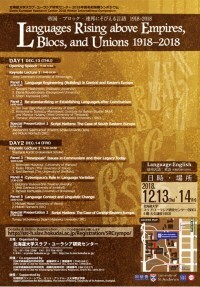 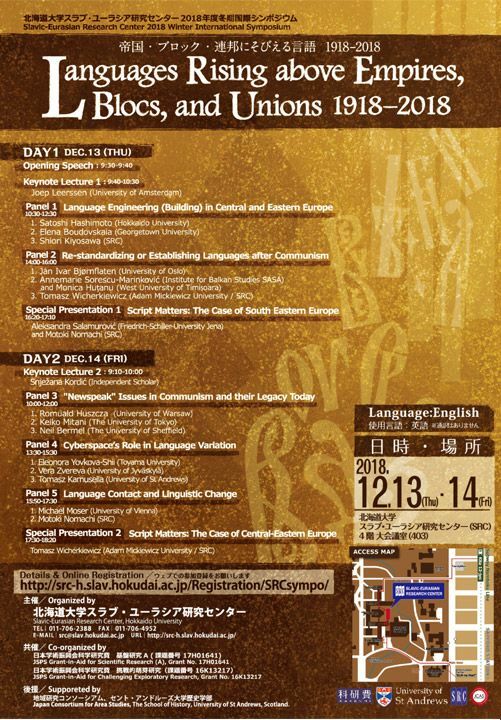 Annemarie Sorescu Marinković, senior research associate of the Institute for Balkan Studies SASA, participated in the 2018 Winter International Symposium Languages Rising above Empires, Blocs, and Unions 1918-2018, which took place on December 13th and 14th in Sapporo, Japan. 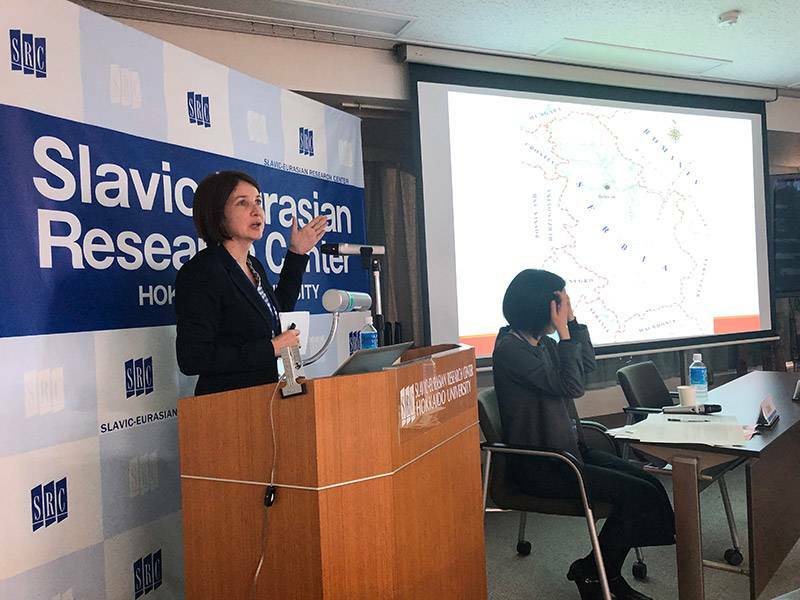 The symposium was organized by the Slavic-Eurasian Research Center of the Hokkaido University. 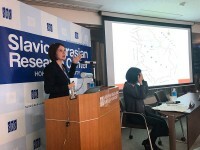 Annemarie Sorescu Marinković was part of the panel Re-standardizing or Establishing Languages after Communism, together with researchers from Oslo and Poznan. 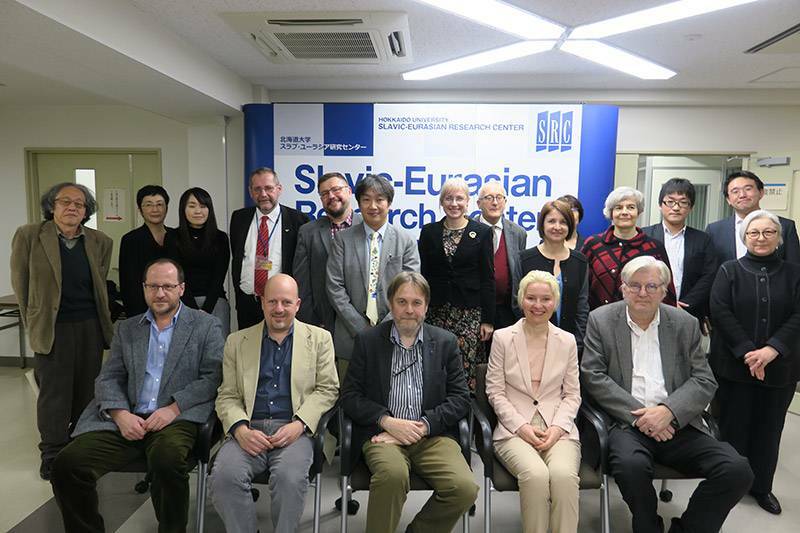 The symposium is organized every year in Japan and this time it gathered 16 researchers from Austria, Croatia, Finland, Germany, Great Britain, Japan, the Netherlands, Norway, Poland, Serbia and USA. 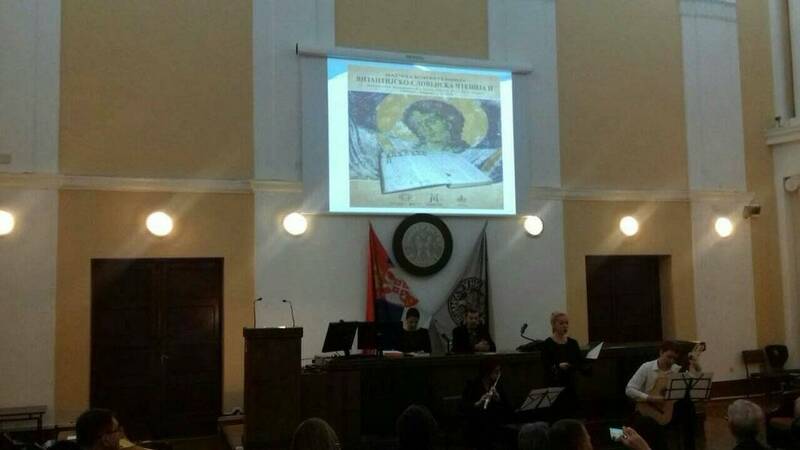 MA Milena Davidović, research trainee of the Institut for Balkan Studies SASA, took part in the scientific conference with international participation Byzantine-Slavic Readings II, which was held on 24 November 2018. 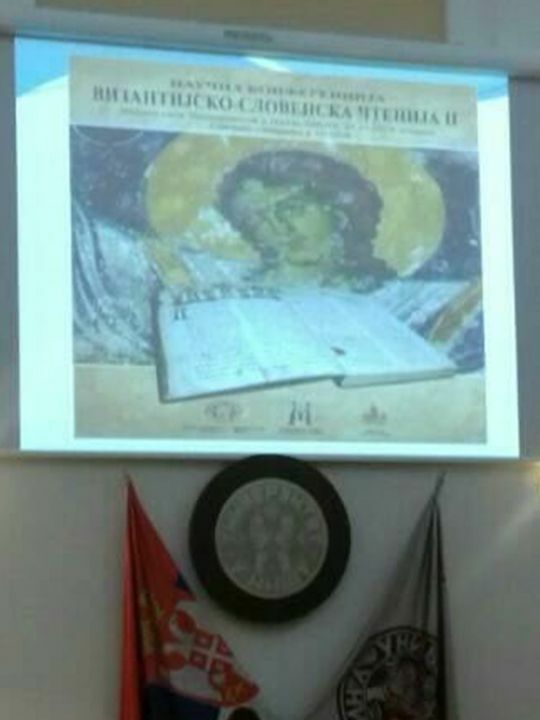 The conference was organised by Center for Byzantine-Slavic Studies (University of Niš), Church Studies and International Center for Orthodox Studies. 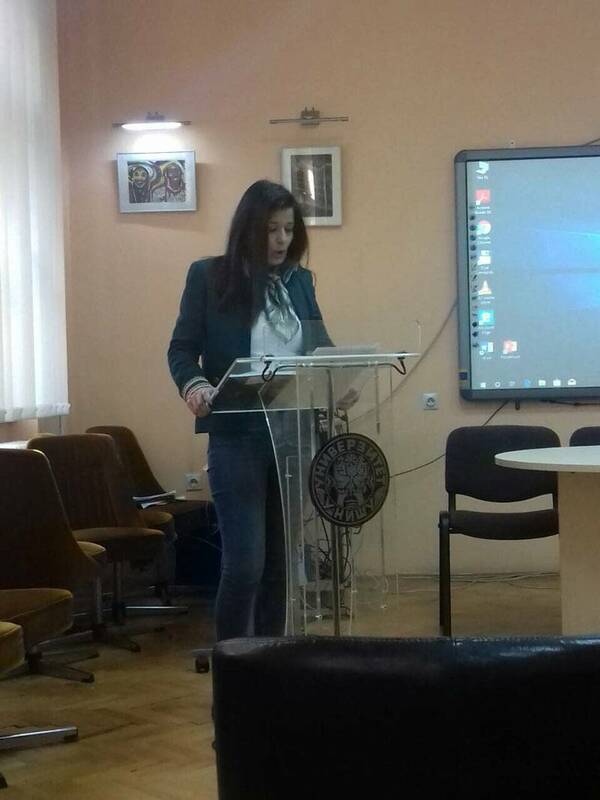 Milena Davidović presented the paper entitled: Narrativ Discourse in the Work of Stefan Prvovenčani.